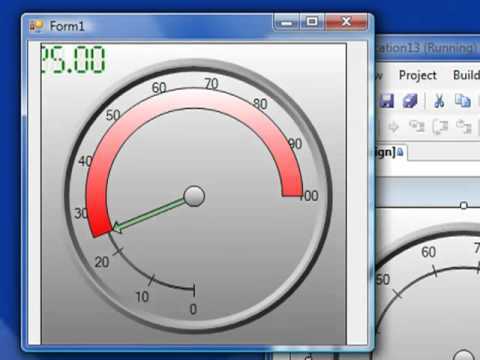 View the following video for WPF gauges included with OAS WPF HMI .NET and OAS WinForm HMI .NET for WinForm applications. Demonstration of WPF Radial Gauge controls in action. How to integrate the radial gauge control into a WPF dashboard application. 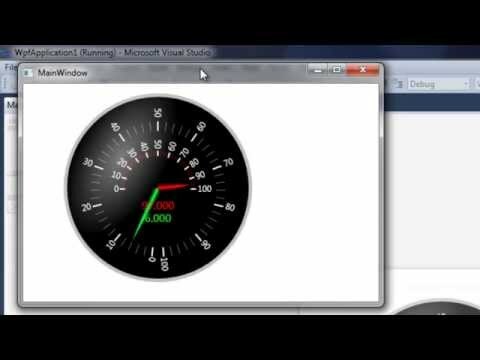 How to integrate the linear gauge control into a WPF dashboard application. How to add a realtime gauge control to a WinForm HMI application.